Just a helping hand to keep information on the radar and circulating nicely before South Yorkshire Police lose any more reports or pictures – already many pictures are cached. 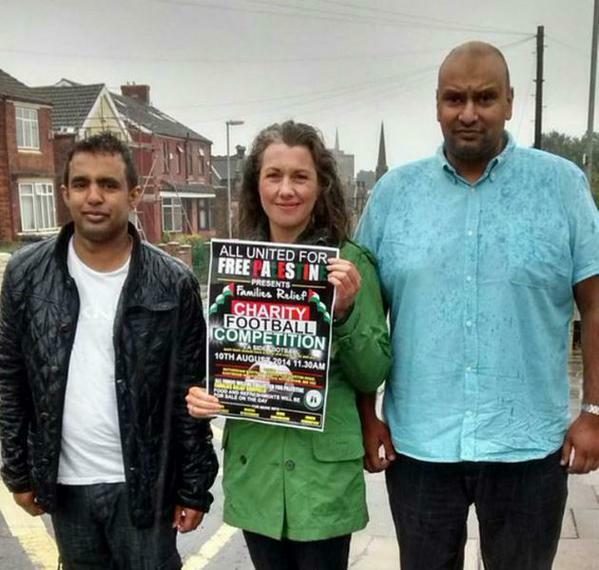 Rotherham MP Sarah Champion – yes the one who I am blocked from communicating with – with Sajid Bostan , recently arrested for past child sexual exploitation crimes. This entry was posted in Uncategorized and tagged Child Sexual Exploitation, Rotherham, Rotherham Borough Council, Rotherham Child Abuse, Rotherham Labour Party, Rotherham Politics, Sajid Bostan, Sarah Champion, South Yorkshire Police. Bookmark the permalink.